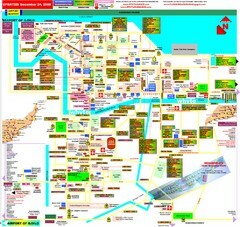 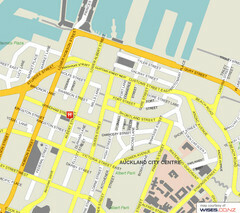 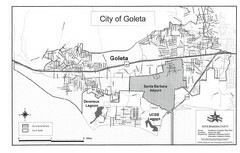 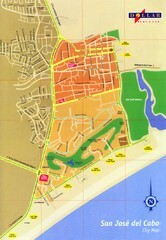 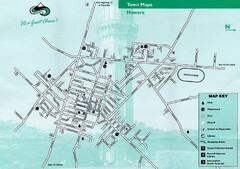 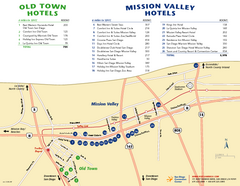 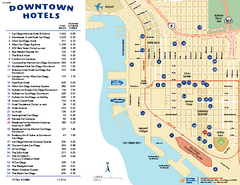 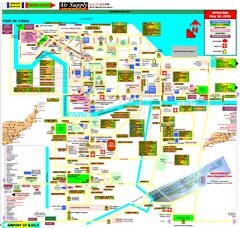 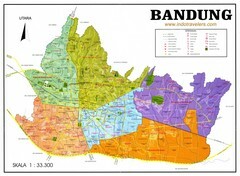 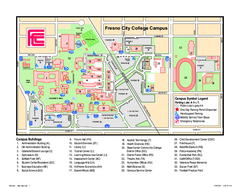 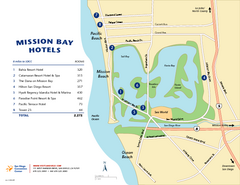 This map shows the entire Island including the various beaches and the town centre. 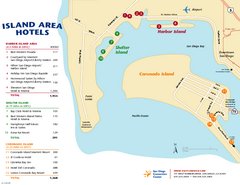 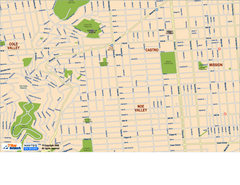 This helpful map shows safe and not safe swim areas on this amazing island. 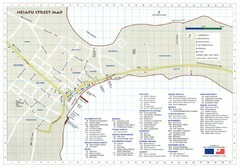 Simple map marking rivers and roads. 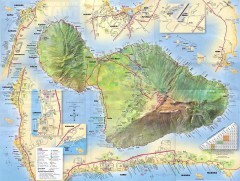 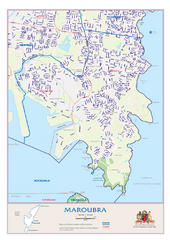 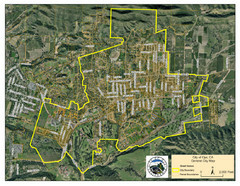 Detailed map of Maui with insets for major towns. 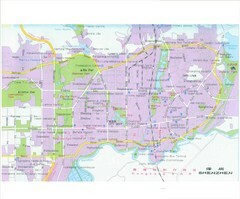 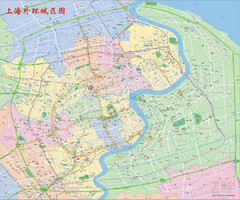 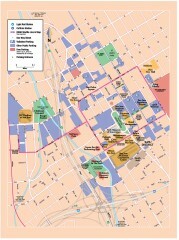 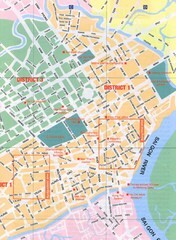 Detailed street map covers large area of Shanghai, China. 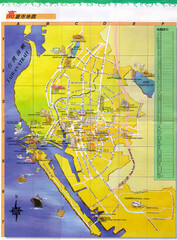 In Cantonese. 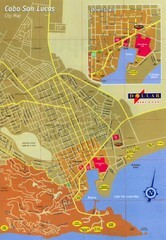 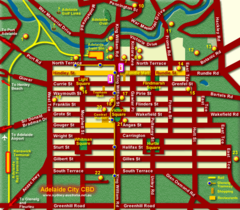 Lhasa tourism map and legend.